I learned to read when I opened my eyes. 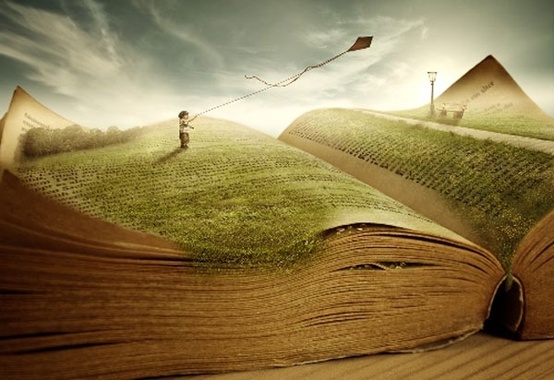 I learned to read when I learned I loved stories. I learned to read helping Encyclopedia Brown and Joe and Frank solve mysteries. I learned to read when choosing my adventure was as much fun as choosing my next book. I learned to read on long, warm summer afternoons when I wasn’t “supposed” to be reading. I learned to read Shakespeare, Hemingway, and Harper Lee between pep rallies, tennis matches, and awkward dances. I learned to read Philip Roth, Kurt Vonnegut, and John Irving around a square table for credit, and there were no wrong answers. I learned to read all night. And I loved it. I learned to read more selectively — to begin to understand what I liked, and what I didn’t. And, most importantly, why. I learned to read when I learned to love what I love, and let others love what they love. I learned to read in coffee shops in the evenings, after long desk-bound days spent wishing I was reading. I learned to read on Sept. 12, 2008, when it was weird to feel like I missed someone I didn’t even know. I learned to read in a community of other passionate readers. I learned to read Riotously. I learned to read on a screen or on a page — and it didn’t much matter. I am still learning to read. I will never, ever stop learning to read.